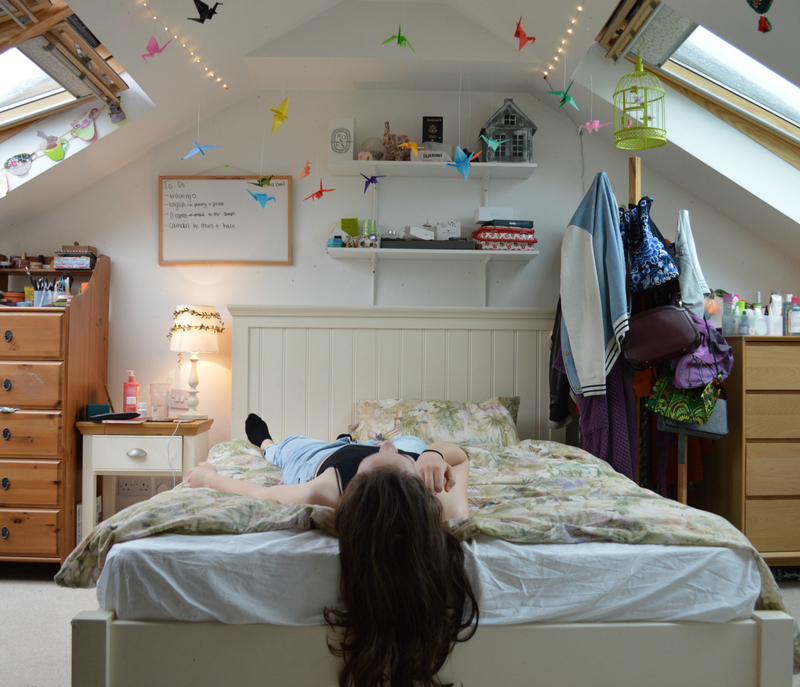 I have a fascination with teenage bedrooms. There's something special about how your self discovery is embodied in such a small space. Your teen bedroom is like an evolving museum of your life so far, reflecting on what you've done and what you're interested in. 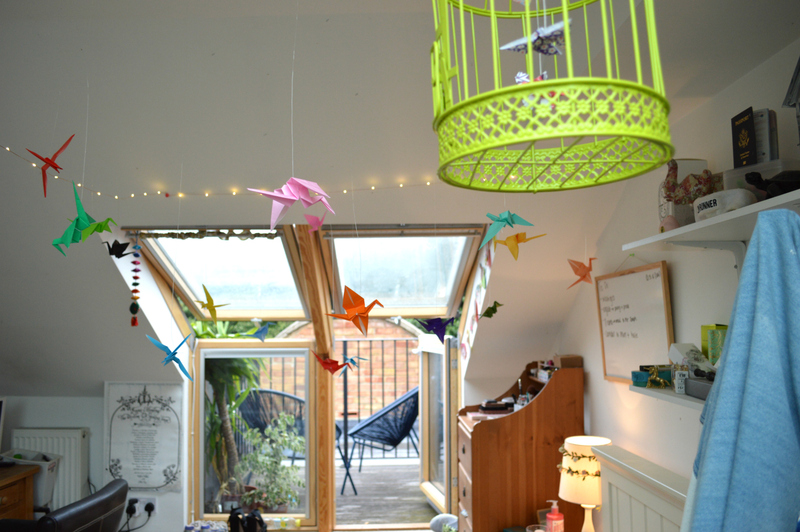 I always enjoy meeting new people, seeing what their room is like, and connecting the dots between them and the space they've created. One of my favourite examples is my friend Lily. Her room is such an accurate representation of her; it's hard to put into words. 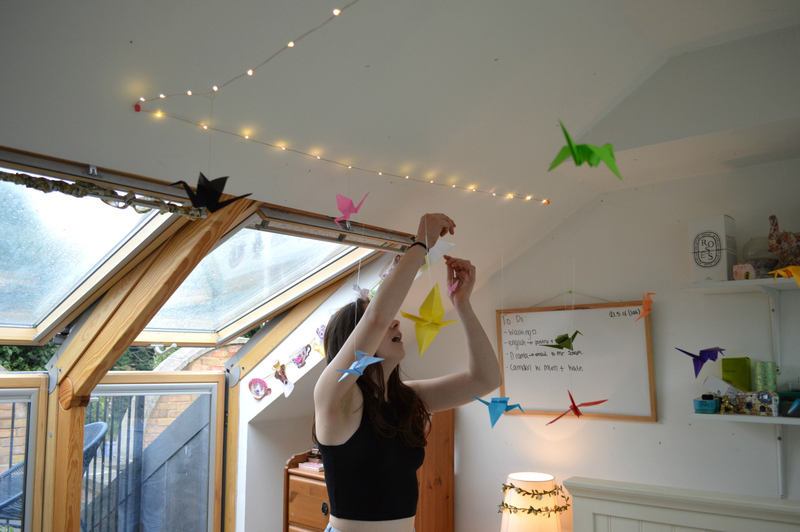 Instead, enjoy this short film I made of her room and these photographs. 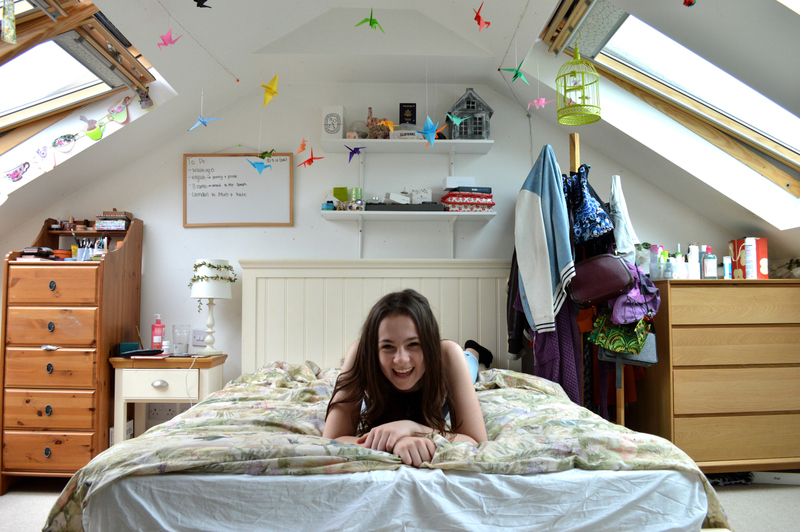 I love Lily's room, I agree that teenagers rooms can be so interesting. Lovely post! I know, it's adorable. Thanks for reading! 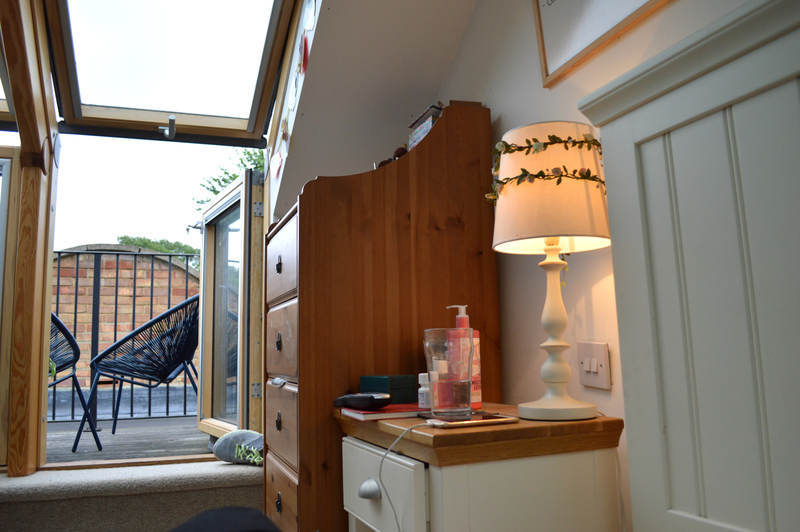 Lily's room is amazing! 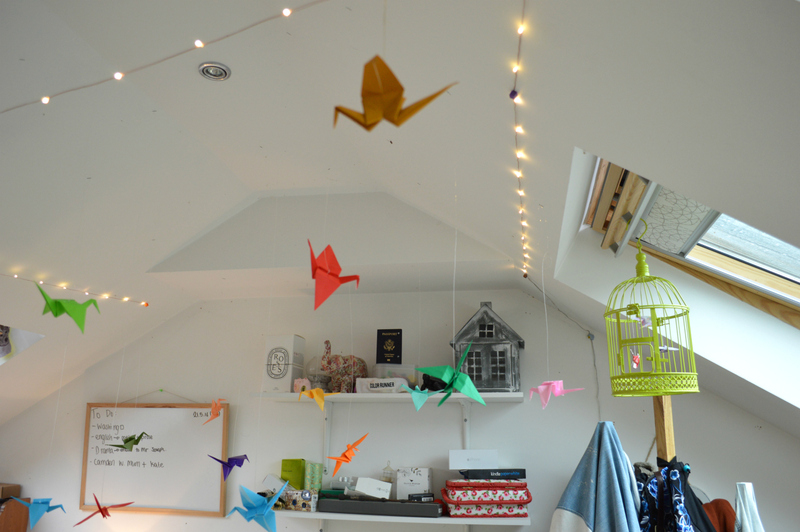 I love all the things hanging from the ceiling, those origami birds are so colourful and gorgeous.